Miles is the proud owner of SERVPRO of Cutler Bay. After graduating from Jacksonville University with a BA in Business Management, he returned home to Pittsburgh to help run the family business. "To be successful, you must surround yourself with the best people," his Grandfather's quote Miles took to heart. After relocating to Boca Raton in 1989 Miles has been committed in four strong business ventures. His MMS company cleaned as many as 40 houses per day of the "Rich and Famous." He then established, owned, and ran an Extermination company before purchasing a national franchise to clean the carpets and fixtures of his upscale clients. 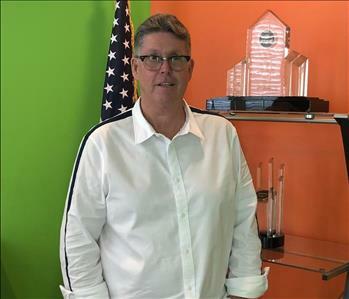 This natural sequence of developing diverse companies into a powerful home-oriented cleaning service led to his greatest accomplishment--Four SERVPRO Franchises. 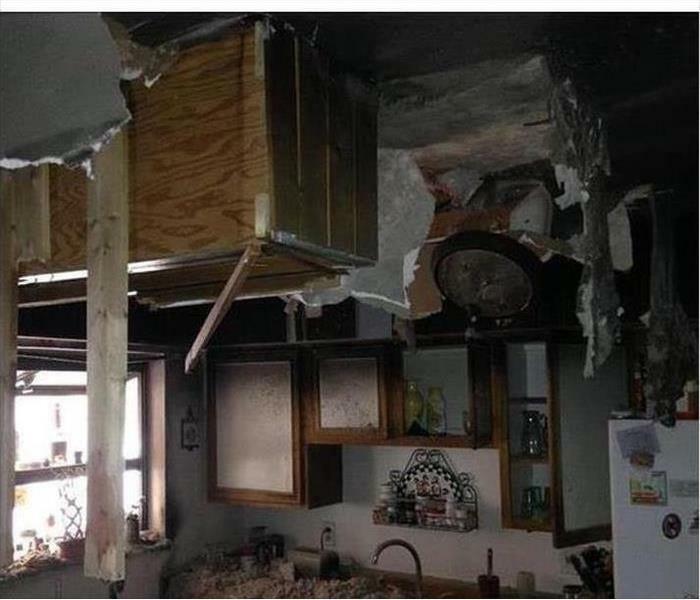 This SERVPRO of Cutler Bay outfit has accomplished some significant Large Loss aid. In 2017 we went to Houston after Hurricane Harvey with over 20 technicians and seven trucks from our Green Fleet. We call it, Painting the Town Green." Miles is proud to have SERVPRO ranked in the top 100 of over 1700 SERVPRO franchises. Residential and Commercial property owners have an ally in Miles Early. The Office Greeters at SERVPRO of Cutler Bay are Charlie on the left, and Riley on the right. They are big on customer service, and with a smile, as they welcome each visitor with a friendly bark and a wagging tail. They like to joke that they are the models for cleanup and restoration services, Riley is the Before and Charlie is the After. Jessie is our Office Manager at SERVPRO of Cutler Bay and often answers the phone when you call (305) 278-8484 Jessie joined our office staff in 2016 as a job coordinator and her duties include scheduling the production teams on their appointed assignments, ensuring that all documentation is accurate and completed in a timely manner, and all SERVPRO protocols are adhered to. Jessie is large on customer services and meeting their expectations. She sets a great example with a commitment to getting all tasks in the books on time. Don is our Marketing Director at SERVPRO of Cutler Bay. He has been involved for over 30 years in real estate development and the construction industry in South Florida. Miles Early, our owner, brought him out of another retirement to expand our brand and to run our Large Loss Division. We anticipate great things from Don who is committed to getting the job done quickly and professionally. Welcome aboard and let's keep our trucks rolling. 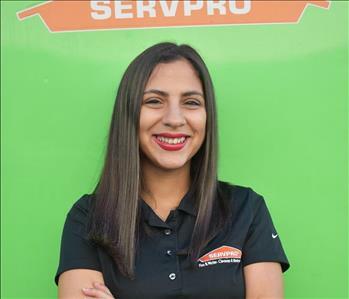 BiBiana is a Sales and Marketing Representative at SERVPRO of Cutler Bay and has served our franchise for over one and one-half years. She puts her extensive knowledge of the locale to good use by her utilizing her many contacts with civic groups and organizations. She communicates well with customers, office staff, and crew members. BiBiana is a very happy, and proud grandmother who takes care of family and business. You can reach her for help by calling (305) 278-8484. 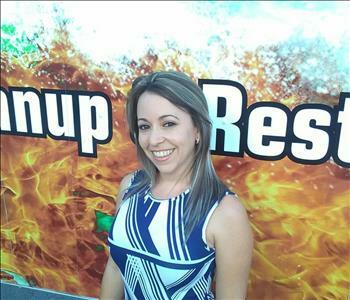 Yusi is a Sales and Marketing Rep for SERVPRO of Cutler Bay. She is a welcome addition to our sales team and offers a fascinating background. Yusi graduated from the University of Havanna with a law degree and puts her communication skills to good use. She is keen on customer satisfaction and dove-tails nicely with the office staff and our crews. She is focusing on building customer relationships with residents and business and civic organizations. 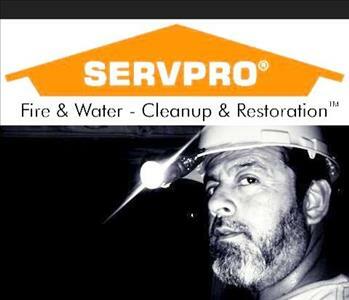 Felipe is a Project Manager at SERVPRO of Cutler Bay. He leads the way by example, and a strong personality that is contagious. Felipe's dedication to customer service first brings out the best in our crews as we strive to make "Like it never even happened." He has large loss experience and has taken 30 technicians out of state to assist with storm and hurricane cleanup effort. His experience and training skills make us a better team each day. 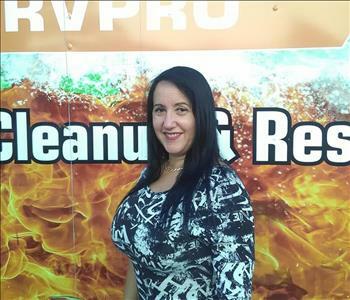 Lina has become an SMR, Sales & Marketing Representative for SERVPRO of Cutler Bay. We are excited as she is to be part of our team. She is a graduate of The Colombian College of Design and also the Arts Institute in her native South America. With her keen artistic eye and imagination, she will offer clients attractive options for rebuilds and remodeling after water and fire damaging events to their properties. She looks forward to engaging with local civic and business organizations to broaden our range of clients and to help educate the populace on safe preventative measures during storms and unforeseen events. 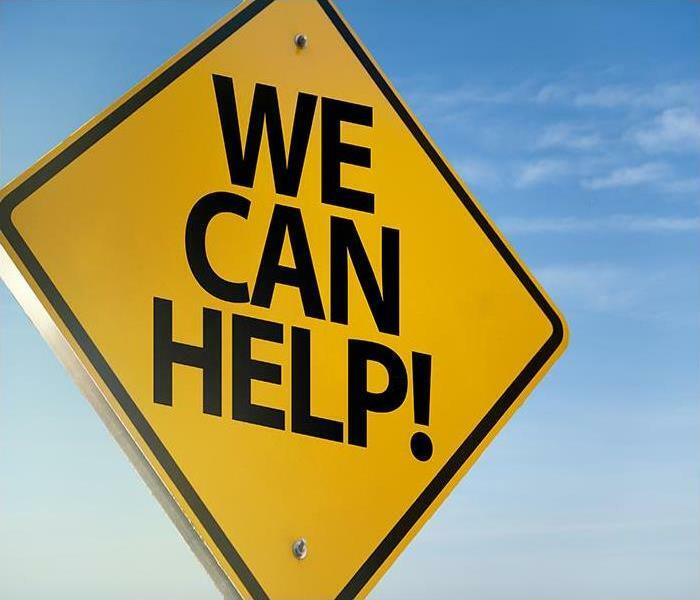 You can contact Lina by calling (305) 278-8484 for an estimate or information. Oscar is a SERVPRO of Cutler Bay production technician who is dedicated enough to ride his bike, a half-hour trip each way, to work. He is skilled in mold remediation, fire damage restoration, and water removal. Oscar always arrives with a great disposition and is an excellent team player. 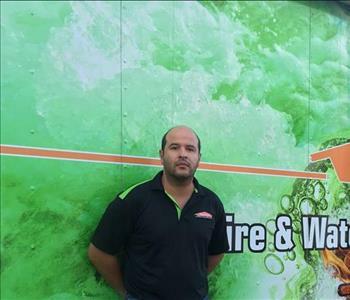 Juan is the Sales & Marketing Manager of SERVPRO of Cutler Bay. He has plenty of experience on the production end of our business which gives him much insight into the needs of our customers and for budgeting costs and scheduling. He adds new business by networking with local civic leaders and organizations. You can count on Juan to provide a seemless transition from potential customer contact to the outcome of our efforts. Call Juan at (305) 278-8484 for a professional assessment of your mold, fire, or water damaging issues. 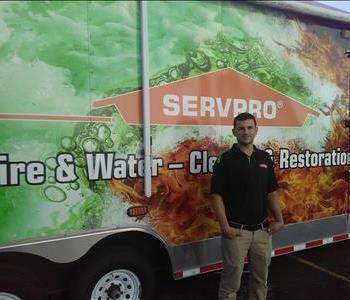 Maor is our Production Supervisor at SERVPRO of Cutler. He has a strong background in the technical field of restoration. He coaches our production technicians in the many facets of mold remediation, and fire and water damage restoration. He monitors jobs and keeps in close contact with our customers to ensure their complete satisfaction with the final results. Maor maintains scheduling goals and adheres to budgets. We are confident on what he offers to staff, crew, and customers. Do You Have an Emergency Ready Profile?